Hey everybody. What is a nationsim? A nationsim is a game where each players roleplays as a significant individual in a nation or society in a pretty freeform game. The focus is mostly on politics and power, but it doesn't really have to be! There used to be a lot of nationsims on this forum, but they seem to have mostly died off, so I decided to create this one. If you have archives you can find ones set in Revolutionary France, Civil War Spain, a moon colony, Feudal Japan, and a bunch others (actually here's apparently a big list of them https://docs.google.com/document/d/...LcpALaMLo0/edit ). You can join as any of the vacant characters below, or even create your own character! #bop on synIRC is a cool place to chat about this game and ask questions, though it might be a bit dead at first since it hasn't been used in awhile. Turns are limited to 5 actions per player. Actions have a broad definition, and can be anything from a public speech, mobilizing an army, challenging someone in a duel, etc. The limit is mostly to stop people from sending 50 separate things. If you want to propose a bill before the Texas Congress it has to be one of your actions per bill and sent in your turn. Events and posts that happen in the thread can also effect turn results. However, law proposals by members of congress and whatnot will have to be included in your turn. History: Texas has been under the flags of Spain, France, Mexico, and now its very own. 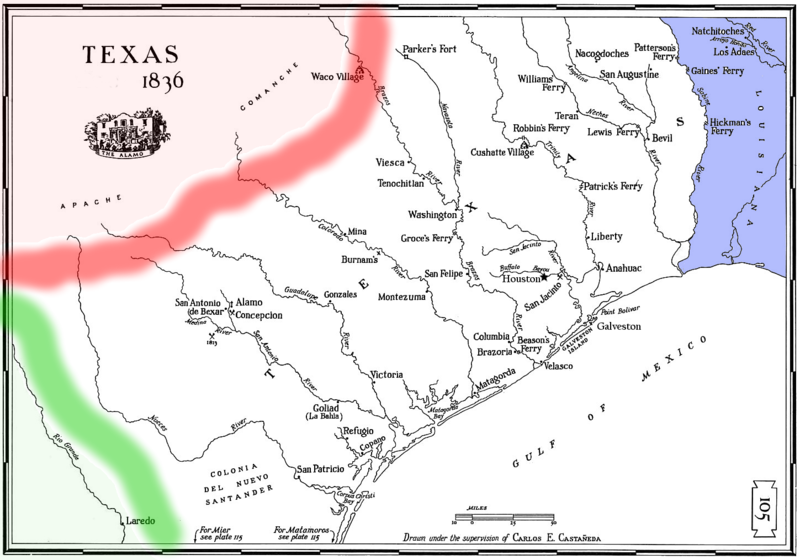 After centuries of primarily Spanish and then Mexican rule, Texas became a destination for Anglo settlers from the United States (and their black slaves) seeking new unexploited land. Initially relations were fine, and the Texians (as the anglo settlers were known) largely ignored the laws that required them to free their slaves and convert to catholicism. However, by 1835 this had changed. 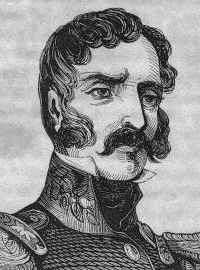 Antonio Lopez de Santa Anna seized power as absolute dictator in Mexico City, and centralized power from the previously federal government. Uprisings across Mexico, including in the Yucatan and Rio Grande, rocked the nation. 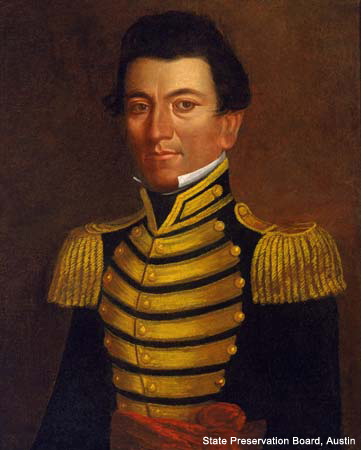 Initially Texas joined this revolt as an attempt to overthrow Santa Anna and return to the liberal constitution of 1824, but the Texians quickly took the revolt into a direction for independence. 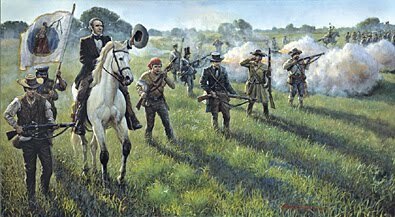 After numerous battles and defeats, the Texians managed an overwhelming victory against Santa Anna's superior army at San Jacinto. Lead by Sam Houston, they successfully captured Santa Anna himself attempting to flee. They forced him to sign a peace treaty recognizing Texas independence, and what remained of his army retreated back to Mexico. 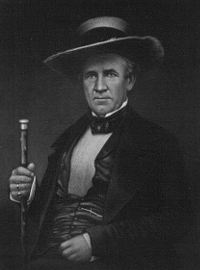 In the months since the battle of San Jacinto Texans have held their first election, choosing the hero of the revolution Sam Houston to lead them. Every day new arrivals from the US flood into the country seeking land and riches. 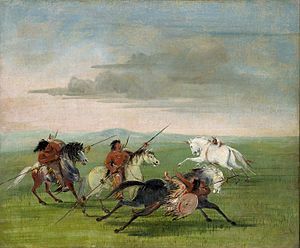 Many Tejanos report they have been forced off of their land by these immigrants, while the powerful Comanche watch warily as the number of Anglos grow. Despite winnings its independence, the Republic has little sway over any of its claimed territory west of San Antonio. The Rio Grande Valley itself and El Paso remains in the hands of the Mexican government. Foreign Relations: Good relations with the United States but Northern opposition to annexation, Mexico refuses to recognize independence. Not yet sought or recieved recognition from any other nations aside for the US. Overwhelmingly agricultural. In the east cotton plantations have been established, exporting through the nascent port of Galveston. Frontier is dominated by yeoman farmers. Cattle Ranching in the southwest of the state, mostly by Spanish and Mexican vaqueros. Texas has yet to produce its own currency and currently the economy runs on a mix of bartering, US Dollars and Mexican pesos. 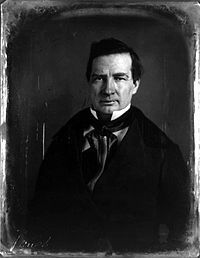 Elections: Presidential elections held every two years, last held in Late 1836, next (if without interruption) in Late 1838. Presidents limited to one term. 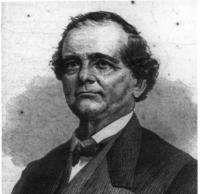 Congressional elections every 2 years, last held in Late 1836, next in late 1838. Voting System: All Citizens can vote, Citizens being all men in the Republic at the time of the declaration of independence excepting "Africans, the descendants of Africans, and Indians." Anglo immigrants can become citizens after living in the Republic for more than six months. 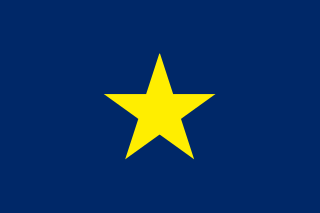 Summary - The nationalist faction supports the continued independence of the Republic of Texas, and the westward expansion of the Republic, claiming as far as California. They also support aggressive military action against the Indian tribes in Texas to push them out and make room for more Anglo settlers. There is also strong support for an offensive policy against Mexico, including invading Mexico itself. They support Anglo supremacy over Texas and land seizures from Tejanos. They are most popular in the frontier settlements, where their hardline policy against the Indians has the most support. 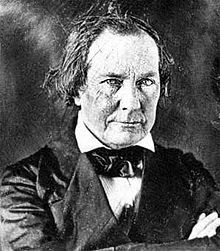 Summary - This faction supports the views of the hero of the Texas Revolution, Sam Houston. It supports working toward annexation into the United States. It supports friendly co-existence with the Indian tribes and seeking peace with Mexico. Support the rights of Tejanos generally. 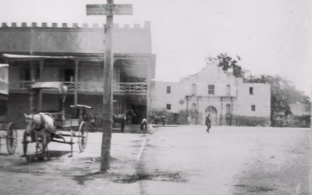 San Antonio de Bexar remains the largest settlement in Texas despite a large exodus of Mexicans following the success of the Texas Revolution. Nearly 3,000 people, mostly Tejanos, live here. Anglo settlements are small and scattered, with few prominent ones yet. The capitol has been moved around repeatedly, and is currently the brand new city of Houston, established by two New York real estate speculators months before. It is a small collection of cabins in a malarial swamp, a days journey from the port of Galveston, the only real port in the country. Situation: Morale is high, men provide own weapons but paid decently. Patrolling frontier. All on horseback. Situation: Morale is somewhat high and army is very poorly supplied. Basically a militia, most are farmers and cannot afford long campaigns. Only officers are paid, and paid poorly. 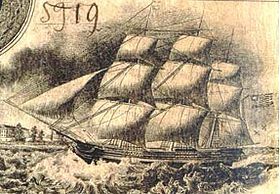 Forces: 4 schooners - the Invincible, Brutus, Independence, and Liberty. Situation: Morale is somewhat high, Texas is proud of its small navy. It is a tremendous waste of money, with nearly half of the debt Texas has acquired from its purchase and maintenance. Influence: Hold sway over a vast swath of territory in northwest Texas known as the "Comancheria," raid at will both frontier Texian settlements and other Indian tribes. Situation: Very poorly armed. Largely peaceful farmers. Occupy fertile land, desired by Texian settlers. Situation: Somewhat poorly armed. Farmers. 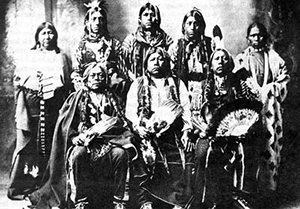 Friendly with Texians and Tejanos, hated enemy of the Comanche who claim they are cannibals. Situation: Well armed, on horseback. Outlaw and mercenary group operates in the western no mans land between Texan and Mexican control. Known for wanton murder. 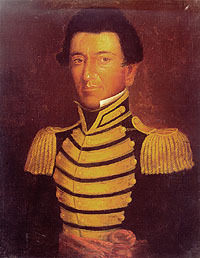 José Antonio Navarro/vacant - Born into a distinguished noble family at San Antonio de Béxar, he helped lead the Texan revolution. He is the leading pro-Republic Tejano politician and the Senator elected from San Antonio de Bexar. 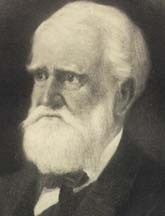 Strong supporter of Sam Houston. 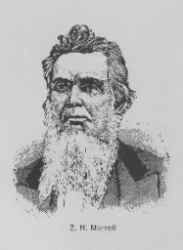 Jim Jeffers/MinistryofLard - Businessman and smuggler based out of Galveston, primarily deals in illegal slaves (either from Africa or stolen) and other contraband. Wanted by the US Navy. Owns most of Galveston. Legend has it he once sailed with Jean Lafitte and got into a fistfight with Jim Bowie. Most Rev. 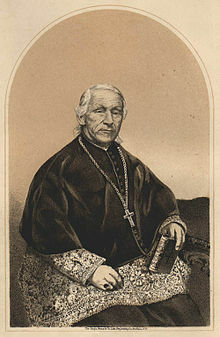 John Timon, C.M./vicious citrus - Prefect Apostolic of the Republic of Texas, essentially the head of the Catholic Church in the Republic of Texas. Moral and spirtual leader of Tejanos. 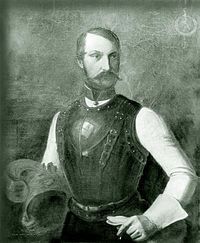 Prince Friedrich Wilhelm Karl Ludwig Georg Alfred Alexander of Solms-Braunfels/Drone- German prince and military officer, Commissioner General of the Adelsverein, an organization created and funded by various German princes to establish a New Germany in Texas. He is preparing a colonial expedition to Texas. 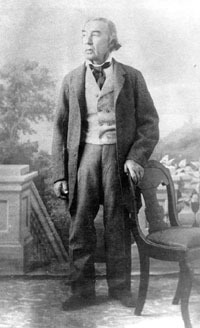 José María Jesús Carbajal/Viscardus - confidante of the late Stephen F. Austin, Mexican revolutionary but opposed Texas independence. Lands and wealth seized by Texian military for his neutrality. Situation: Very poor. The Republic of Texas has inherited a $1.25 million dollar debt from its revolution and has little in the way of treasury. Almost all funds go to the rangers and military which are hardly sufficient. Revenues: Very poor. Taxes are limited to tariffs on a few goods and produce little revenue. Lack of currency makes even this tax collection incredibly inefficient. Media: Several newspapers of various opinion (and language) freely publish and are read by literate society, freedom of speech is guaranteed in the Texas constitution. Education: Small private schoolhouses provide some education. 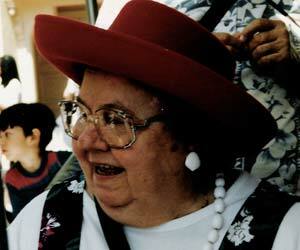 Catholic Church provides education to the Tejano upper crust in San Antonio de Bexar. No higher education in Texas, though a few elite send their young men to the United States for education. Literacy among Tejanos and Texians around 40%. Education of slaves outlawed. Transport: Roads consist of old indian paths. The Camino Real is the primary route through the state, and is little more than a worn down path. Land: In the east generally owned by large planter families who moved from the south. On the frontier it is dotted by small family farms. In the west still mostly held by old Spanish and Mexican Tejano families as large ranches. Trade: Some cotton exports via the port of Galveston. There is also a lucrative trade in the smuggling of slaves through Texas into the US. 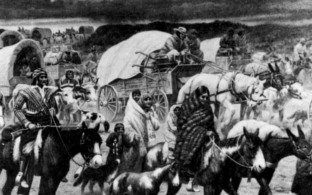 Immigration: Every month hundreds of Anglos from the United States move into the new country mostly from the south, many bringing African slaves with them. Civil Rights: Slavery is guaranteed in the constitution, prohibiting Congress from passing any law restricting it. Some Tejanos claim they are being forced off their land illegally, but have been roundly ignored. We've won our freedom but the fight's not over yet! We need to wage war on inefficient government! I'll pick this dude who I've never heard of. This is my first nationsim.. 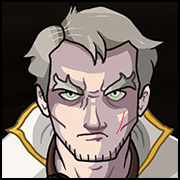 I assume I don't have to go buy a biography on this dude in order to roleplay him, and I can kinda do whatever, right? Well we're certainly in a bit of a financial pickle, no doubt about it. Going to have to get our financial house in order before our neighbors to the East get any funny ideas. Might I recommend we start by creating a currency? Seems like a simple enough first step. I'll take John Timon. Time to remove some heretics. Added everyone so far! I'd like a couple more important characters before we start though. Maybe skim through his wiki page to get a decent idea, but yeah you're pretty free to do what you want. Success and failure is determined by me, pretty much. I will usually roll a die to measure how successful an action is but the bounds of that are all subjective. 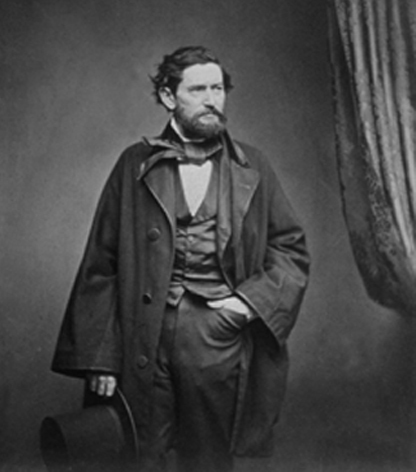 I'd like to play David Gouverneur Burnet, who served as Interim President until late 1836 until the RoT Congress could find Houston, and then later served as VP under Lamar. And I want to play him mostly because he and Houston fought like school kids every chance, and he tried to duel Houston twice, unsuccessfully. Or if not Burnet, I'll do an Allen brother. Hey guys, I'm going to consider the game started even though recruitment is still very much open and if you haven't joined you should right now!! Feel free to start posting and sending in turns. There are two large problems facing our nascent nation, as I see it: a lack of a unified currency, and a lack of good Godfearing settlers to develop the land. I propose that we immediately move to address these, first by issuing an official currency under the authority of the Republic of Texas. Exact rates of exchange to be determined, but it will be designed with an eye towards maximizing Texan economic competitiveness. Once we begin to print an official currency, I further move that we dedicate some share of it to a stipend for any immigrant willing to commit to settling within the borders of our new nation. By bringing in new blood and capital, we can grow in strength at a prodigal rate. So long as we carefully control both the value of the new currencly and how many settlers come into Texas I see no problem with this. Also my soldiers should be getting paid, hopefully the government won't forget that. There are two large problems facing our nascent nation, as I see it: a lack of a unified currency, and a lack of good Godfearing settlers to develop the land. Ah, I see my trip across the Atlantic has already proven to be wise. The Adelsverein seeks to provide Texas with the settlers she craves. Germany is a vast collection of Christian countries with an ever-growing and industrious population, who could easily find their way into the port of Galveston instead of New York or Boston. If your honors should propose a land grant of appropriate size to support a growing community, Texas could soon flourish with the taste of German beer and the sound of German song. -Community leaders (yourselves), are free to petition Congress to recognize an Issue, and to listen to your own Proposals for solutions to these issues. This is a right inherent to any Citizen of Texas. -The current leader of the senate, which by default will be the Vice-President, but may be any other government leader, shall choose to either recognize the issue and add it to the Agenda, or may choose to Dismiss it. -Recognized issues and proposals will be discussed by members of government, who will eventually formalize these proposals into Bills which will be voted upon by Congress at the end of the term. They will also be continued to be discussed by members of the community. -Issues and proposals dismissed from the Agenda are still free to be discussed by the public, and may even be forced onto the Agenda if individual members of Congress demand it. So, essentially, you community leaders are free to petition and propose as you wish, and you are also free to discuss the issues as you see fit. When we in Congress, or perhaps even other parts of the government, see that these issues are firmly understood we shall formally propose Bills to be voted upon and hopefully written into law. You community members are also free to formalize these issues into hypothetical bills if you wish to save us the trouble of writing down some legalese. Any Bill formally introduced to Congress shall be voted upon at the end of the term, or if circumstances dictate they may be voted upon earlier. I hope that was all easy to understand, and pursuant to the wishes to the community. I don't intend these to be a rigid set of rules, like the Constitution, but more of a set of guidelines to make community participation in government easier and to give us some common language. Hey everyone, I've added a clarification for turns and some mild rules. It has been a long time since anyone has run one of these games and I forgot to do it. First nationsim but I've played similar games elsewhere. Looking forward nonetheless. Bit of an update on the map. I would like to propose to the congress and to the people of the Texas Republic allowing the Texas Rangers the ability to help protect the frontier as they see fit. 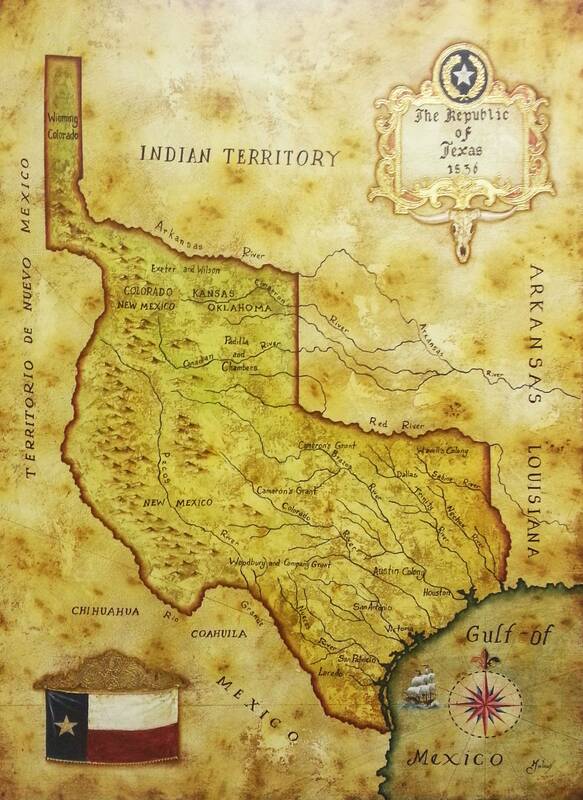 As our original mission is to protect the noble people of Texas, Anglo, Tejano, or Indian. Indeed, our people are all volunteers who are not found for want of patriotism at all. I would like for this organization to receive funding so that we can expand our numbers to gather up a new wave of recruits to help in defending our nation and people. I'll go with Thomas Jefferson Rusk, the Secretary of War. My email: gantolandonSA[at]gmail.com. On money: I love gold. The look of it, the taste of it, the smell of it, the texture. Any currency printed by the government should, of course, be backed by specie held in our national bank. As far as land goes, we could perhaps establish an agency dedicated to distributing land claims. I would propose to appoint Mr Carl Solms-Braunfels as head of this agency, on condition he renounces any titles of nobility, as per the Texan Constitution. The Texan Rangers could be placed in charge of enforcing the adjudications of the land agency. 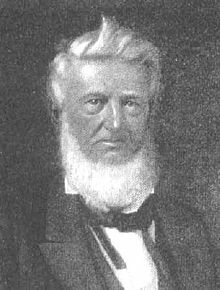 President Houston's offer of appointment is most humbling, and I would be delighted to accept such a role -- however, the condition of renouncing my birthright is unfortunately off the table. 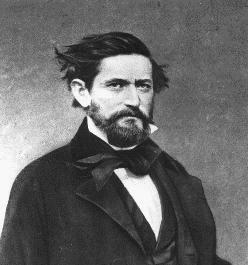 I would counter-propose that I fully accept the republican nature of the Texan government, understanding that my European title is little more than a word attached to my name (as far as Texan law is concerned), and express my solemn guarantee that any lands settled by Germans under my purview be done so in a democratic, republican manner. After all, did Washington demand that the Marquis de Lafayette surrender his ancestral claims in France? I don't believe so. 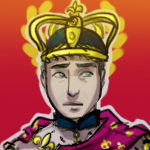 Though the Adelsverein is an organization of the landed nobility, there are those among us who are by no means ignorant to the way this part of the world runs. And so long as I am resident in this country, my titles are functionally meaningless anyway. I eagerly await the President's response to my counter-offer, and am looking forward to continuing in the task he sets out before me. I will place your appointment on the agenda. The house will vote its conscience, and whether officials can hold existing titles will be taken to the Supreme Court. If the Supreme Court decides the 8th right extends to all titles, you will need to renounce the title. 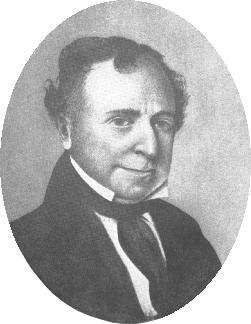 President Houston, I propose that an agreement on what to do with Santa Anna be decided. 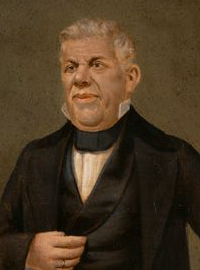 There are many that wish to execute him, but I believe he should be returned to Mexico to ensure that the Mexicans uphold the Treaties of Velasco and recognize our Independence. Otherwise this government will be for naught. Thank you very much, Mr. President, for managing the Agenda in my stead. And now that you have expressed your views, I believe it is now appropriate for me to express my own. A gold standard will bring nothing but financial ruin to the Republic of Texas. Have you even taken a look at our budget?! There is no way such a rigid currency would work for us. The moment we tied ourselves to such a cross, we would be forced to defund our military and leave ourselves open to the Mexican and Indian savages. On top of that, there would be likely no chance of expanding our budget to pay for things like immigration or land grants. Our country is many things, but one thing it is not is wealthy enough to afford a currency scheme like that. I am much more in favor of ad-hoc printing. 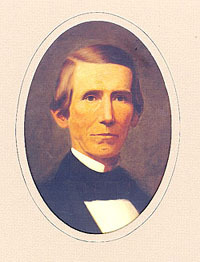 I would also like to invite the Secretary of Treasury, Henry Smith to weigh in on the issue. As we all know on the frontier, the Texas Rangers do a very important job protecting fair-minded frontiersmen from the raids and violence of Indian and Mexican savages. They very much deserve funding and the support our government can muster. They also very much deserve to be able to keep their focus on what's important. It is my belief that managing land grants is not their duty, and if they are to be under anybody's authority it should be the Secretary of War's and not anyone else's. We must not tie up matters of politics with matters of safely. I invite Col. Jack Coffee Hays of the Texas Rangers to speak up about this specific issue, as well as anybody that has a stake in the matter. With all due respect to Prince Carl and his group of immigrants, I do not believe it is appropriate for us to appoint individuals of his noble nature and with such strong ties to foreign governments to important government positions. Particularly positions concerning land distribution. 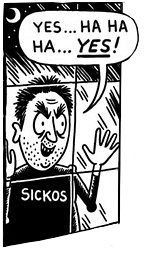 I can hear the presses already preparing to make jokes about Texas and their New World Feudalism. It is my belief that while we should support Prince Carl's efforts to build a thriving German community here in Texas, we should leave him to do just that. I do not believe we need to burden him with matters of nation-wide land management. "Eighth. No title of nobility, hereditary privileges or honors, shall ever be granted or conferred in this Republic. No person holding any office of profit or trust shall, without the consent of Congress, receive from any foreign state any present, office, or emolument, of any kind." It pretty clearly bars people who hold positions of public trust from having noble titles. 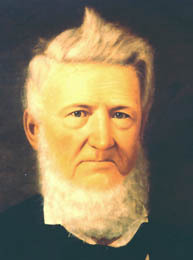 Sir, that is a wonderful portrait but I believe it is of myself and not of Mr. David G. Burnet. I believe that to build a credible independent nation, we must adhere to conventional wisdom on matters such as the economy, the division of powers, and the sovereignty of nations. Thus, we should adopt the gold standard, as every other civilised nation has. We should accept the Supreme Court's ruling on our constitution, not attempt to interpret it ourselves. And finally, we should acknowledge the sovereignty of the Indian nations to our West, and create a centralised standing army to defend ourselves from other sovereign nations, with our police forces (however well meaning and skilled) dealing with civil matters, such as property disputes and law enforcement. 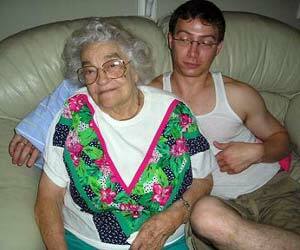 He should be delivered back to Mexico like any other prisoner of war. He may have been the enemy, but he still fought valiantly. Should the world look upon Texas as no better than the Indian, scalping and killing those we capture? No, that does not suit this glorious Republic. While I support the idea of new settlers I am more than a little worried about its repercussions on the careful balance that exists in our country. I would like to propose that no settler should be able to take the land of any current citizen of the Republic; Tejano, Anglo or otherwise. The state of morale in the army is high, but our equipment is often piecemeal and quite frankly poor. With this acquisition of this new currency perhaps the government could look into giving the Army a budget that could be used for upkeep and building military installations. I have also heard that the German states are rich in metals, perhaps a deal could be facilitated by Mr Carl Solms-Braunfels that would result in new arms and armaments? 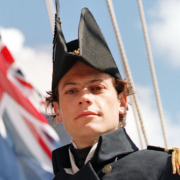 I'll be James Pinckney Henderson. But where's the gold, Houston?! Where is it?! Do you think we have giant vaults of gold ready to make a currency off of? We don't have those kinds of reserves! "Conventional wisdom" is one thing, but making ends meet is another! Furthermore, Sam, it is every citizen's right to express their views on the constitution. What is the Supreme Court but a group of educated citizens who do the very same thing? Plus I should note that you did not deliver any actual counter-argument to the pretty clear wording I pointed out. Do you have anything to say to that? And what's this I hear "sovereignty" of "Indian Nations" in the West? Are these code-words for giving up our rightful land claims, which extend at least this far? 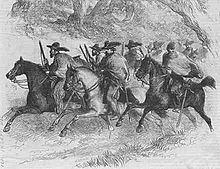 It is our duty to protect our citizens and frontiersmen as we expand to fill our territory with settlers. And perhaps to even expand it. We cannot hold the Western claims, but by helping to elevate the Indians to the level of White civilisation through adoption of a Westphalian state, we can support one another's claims and sovereignty against potential Mexican, French and Spanish aggression. This is the only feasible route to a stable republic without prostituting ourselves to the Yankees. We can acquire gold through taxation and tariffs, as every civilised nation does. 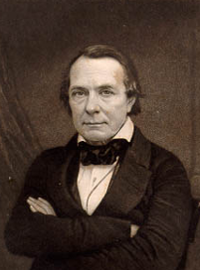 I have immense faith in the administrative abilities of our Treasurer, Henry Smith. We can discuss specifics on tax and trade policy, if you wish. These are the issues and proposals I have noted thus far. The status of Santa Anna was not included because I have been informed that he is not currently under our control. We absolutely can hold our Western claims, Sam. What is this "Westphalian state" gobbledygook you're spouting? Are you proposing that we make peace with the Commanche savages who rain violence down on our innocent citizens? Please, the way we settle the frontier is with simple force of arms and settlement. We were able to do it before, and we will be able to do it again. Let us not let our most valuable asset, our land, go to waste! We should not be struck by defeatism before the battle is even fought! Not only should we defend our borders as a sovereign nation, but when the day is right we should expand them as far as they can go! Someday there may be a Texan flag on the coast of California! Does that not sound good to you?